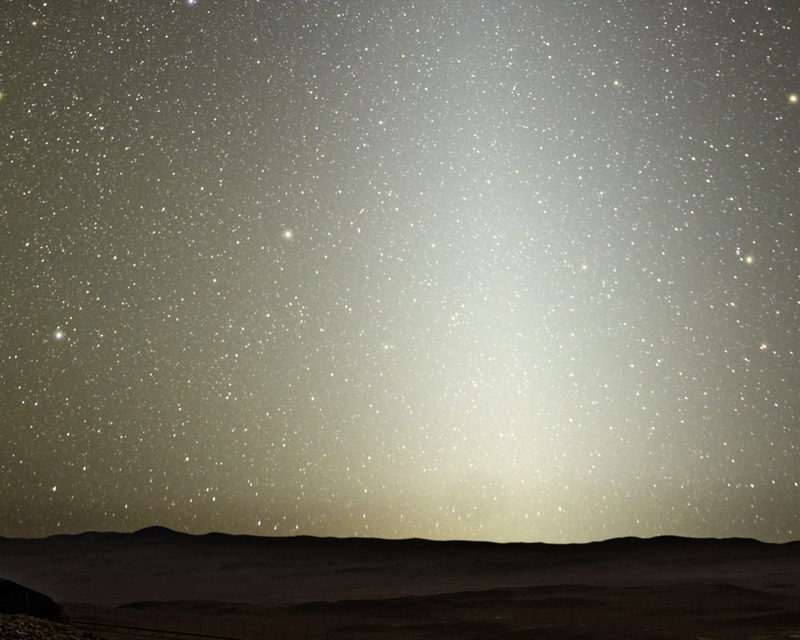 Cosmic dust is submillimeter debris shed by comets, asteroids, moons, and planets. These small particles are the largest source of extraterrestrial material accreting on the present-day Earth. 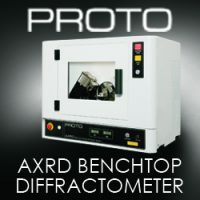 Although atmospheric entry heating and terrestrial weathering modify many particles, some are pristine primitive extraterrestrial materials that contain high abundances of isotopically anomalous presolar grains and primitive carbon compounds that have not been altered since their formation. Analysis of cosmic dust provides invaluable information on initial planetary building materials and formation of our Solar System. The construction of geological disposal facilities for radioactive waste has been a long time in the discussion and planning, but will become a major focus of geological, mineralogical, and geochemical effort in coming years. Underground laboratories have been operating for many years in a variety of rock types. A number of national projects that will dispose of heat-producing waste are nearing the licencing stage: sites have been selected, and planning is moving forward in many countries. Geological disposal raises complex technical issues, but it is also at the centre of social and political controversy. Different countries have very different waste inventories and quantities of waste; they may also have different geological settings available to host a repository. The issue of Elements will present case studies of the concepts for repositories hosted in the range of possible host rocks that have been considered worldwide. The varied approaches to selecting a site that is acceptable to local communities will be reviewed. 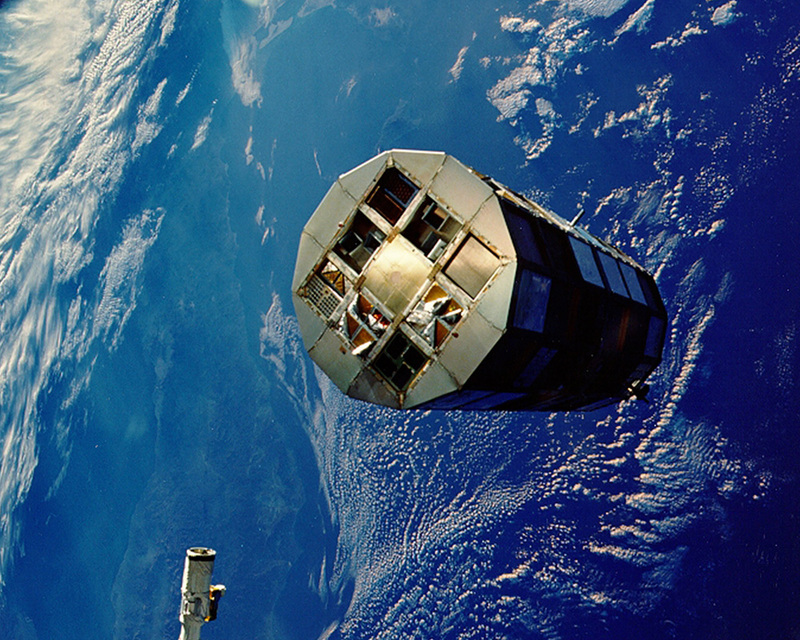 Throughout its history, Earth has accreted microscopic dust falling from space. Decelerating from cosmic speeds at the top of the atmosphere, the smallest particles can take weeks to reach the ground, failing a rate of 1 m−2 day−1. Although usually hidden among terrestrial materials, extraterrestrial particles can be collected from select environments and positively identified by their unique properties. 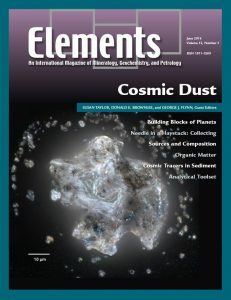 Unmelted cosmic dust is often composed of large numbers of smaller silicate, sulfide, and organic components—the preserved materials from the early Solar System. 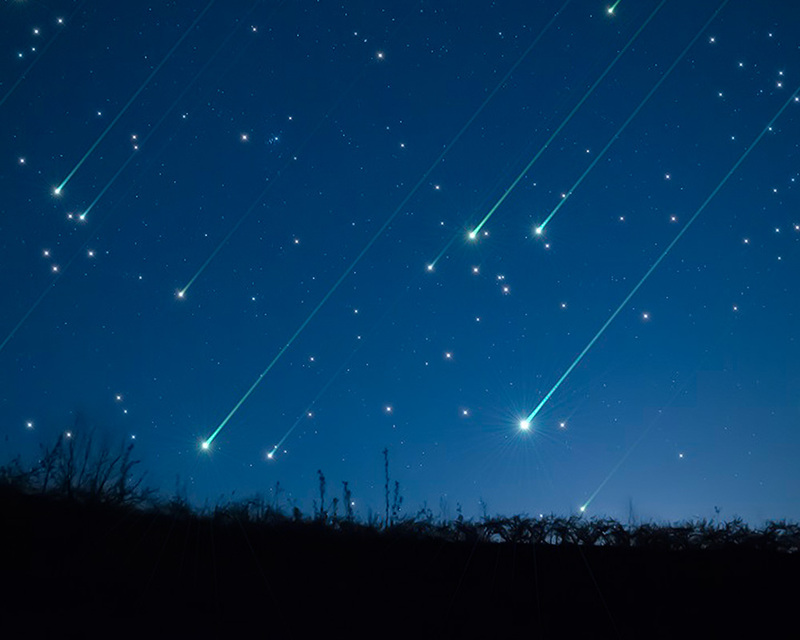 Cosmic dust particles are samples of comets and asteroids and they are important samples of the initial materials that were to build the solid planets. Collecting cosmic dust is a tricky business! Despite Earth’s surface being showered by thousands of tons of comic dust every year, such dust is quickly lost in a sea of terrestrial particles. Finding the tiny cosmic treasures requires collecting dust from the cleanest environments where the terrestrial particle background is low. 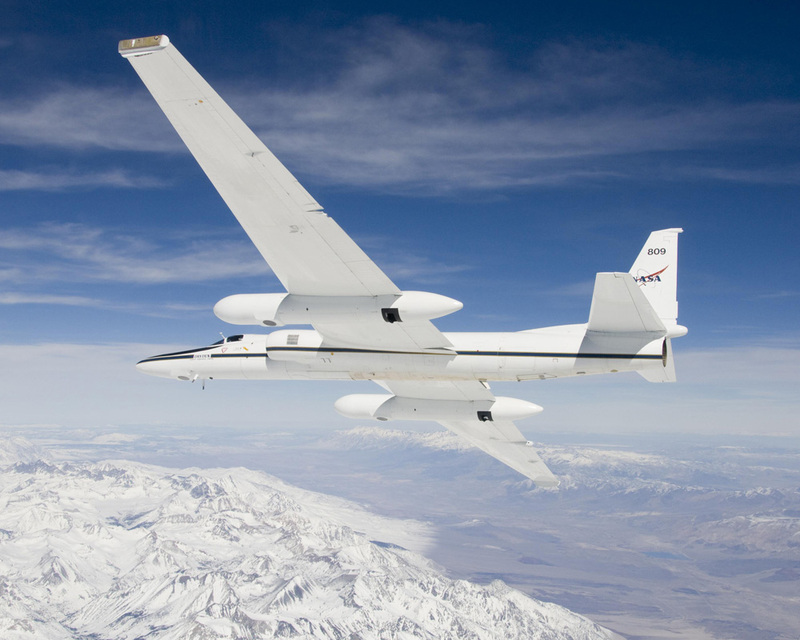 The stratosphere can be sampled via high-flying aircraft, whereas sampling cosmic dust from polar regions and the deep sea requires techniques that concentrate the particles. Collection efforts are worth it. Cosmic dust derives from every dust-producing object in the Solar System, including ancient Solar System materials, possibly even interstellar materials, of a type not found in meteorites. Many cosmic dust particles have escaped the aqueous and thermal processing, the gravitational compaction, and the impact shocks that often overprint the record, in most larger samples, of how Solar System materials formed. The least-altered types of cosmic dust can, therefore, act as probes into the conditions of the solar protoplanetary disk when the first solids formed. 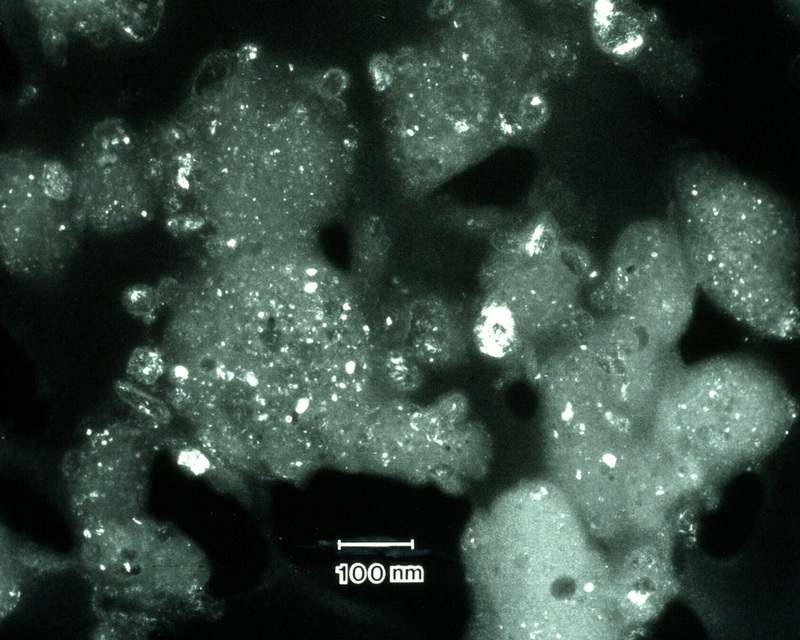 Analyses of these “primitive” particles indicate that the protoplanetary disk was well mixed, that it contained submicron grains formed in a diversity of environments, that these grains were aerodynamically transported prior to aggregation, which was likely aided by organic grain coatings, and that some minerals that condensed directly from the disk are not found in other materials. These protoplanetary aggregates are not represented in any type of meteorite or terrestrial rock. They can only be studied from cosmic dust. Organics are a significant component of most cosmic dust, as revealed from actual samples of extraterrestrial dust in the Earth’s stratosphere, in Antarctic ice and snow, in near-Earth orbit, and in asteroids and comets. 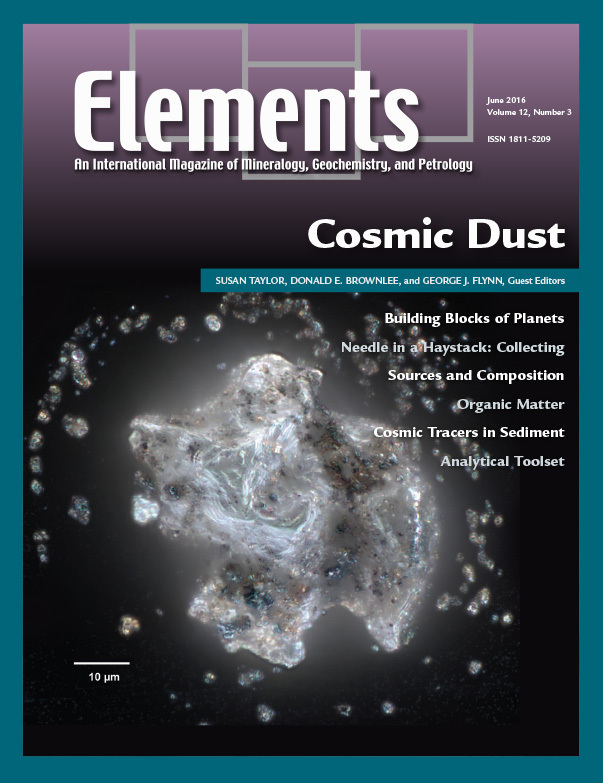 Cosmic dust contains a diverse population of organic materials that owe their origins to a variety of chemical processes occurring in many different environments. The presence of isotopic enrichments of D and 15N suggests that many of these organic materials have an interstellar or protosolar heritage. The study of these samples is of considerable importance because they are the best preserved materials of the early Solar System available. Every year, tens of thousands of tons of cosmic dust accumulate at the Earth’s surface, representing a continuation of the accretion process that started 4.57 billion years ago. 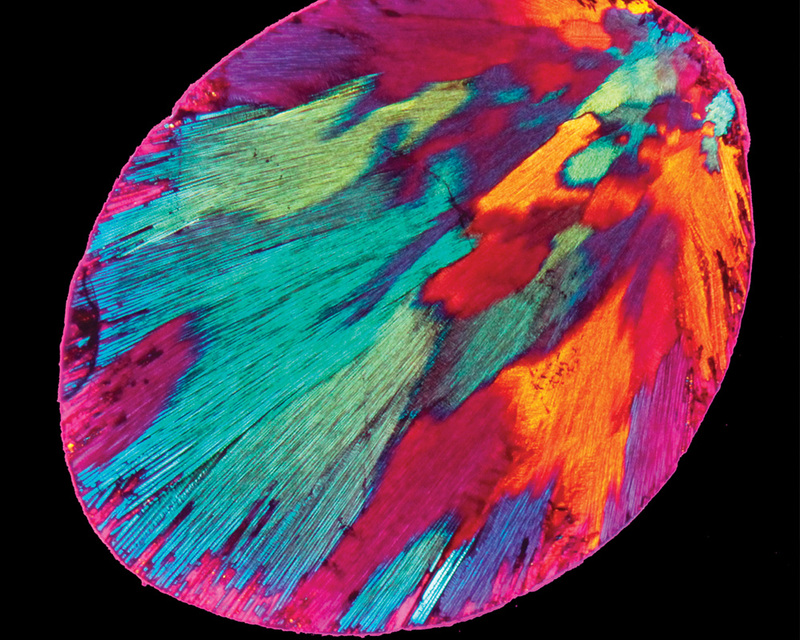 The unique geochemical properties of these materials, compared to the Earth’s surface, render them excellent tracers of Solar System, atmospheric, oceanographic, and geologic processes. These processes can be recovered from the records preserved in marine and terrestrial sediments, including snow and ice. We review evidence from these natural archives to illuminate temporal and spatial variations in the flux and composition of extraterrestrial material to Earth, as well as the terrestrial processes that affect the distribution of extraterrestrial tracers in sediments. When cosmic dust particles were first identified almost 140 years ago, few would have predicted that much would ever be known about these miniscule objects, given the existing state of the art in analytical techniques. Times have changed. Today, in a single extraterrestrial dust particle, we can detect all the elements present, measure isotopic ratios, determine the exact crystalline structures of the minerals and the oxidation state of cations in those minerals, and even resolve individual atoms. The results are telling fascinating stories about the nature and histories of the particles that come to Earth. We review the most common techniques that help unravel these cosmic stories.